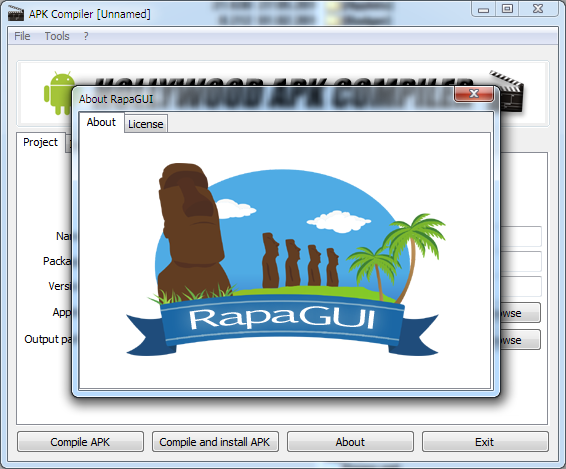 The Hollywood APK Compiler is now available in version 1.3 in the restricted download area. Version 1.3 contains a major speed improvement when reading data that is compiled into the Hollywood applet. Excellent work, the speed improvement when starting up the software is huge... Great Work!! !